Dado o poderio financeiro e político da Comcast, e o pobre desempenho do governo de Obama quando se trata de proteger o interesse público, é tempo de defender os nossos direitos e de nos organizarmos. 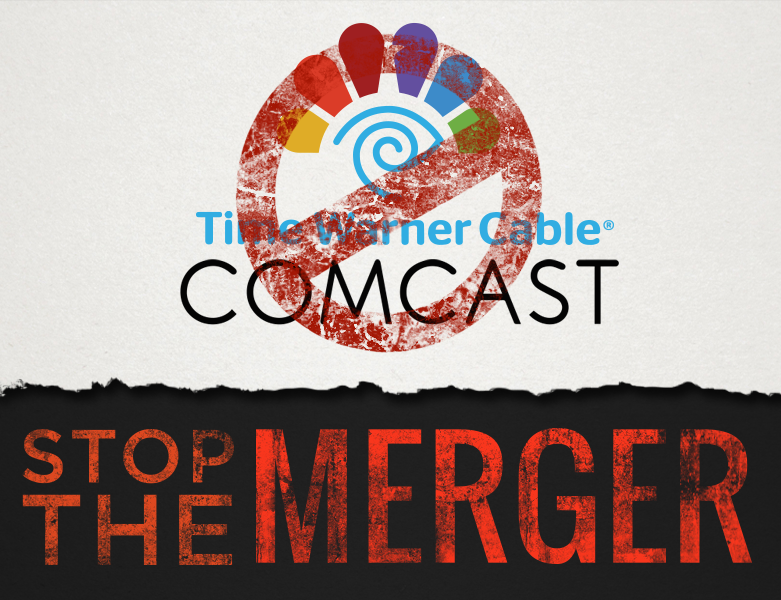 Comcast just announced that it’s buying Time Warner Cable. If approved, this outrageous deal would create a television and Internet colossus like no other. 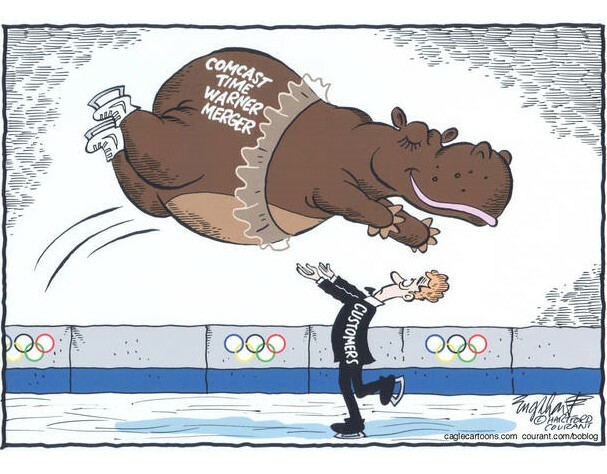 Comcast is the country’s #1 cable and Internet company and Time Warner Cable is #2. Put them together and you get a single giant controlling a massive share of our nation’s TV and Internet-access markets.